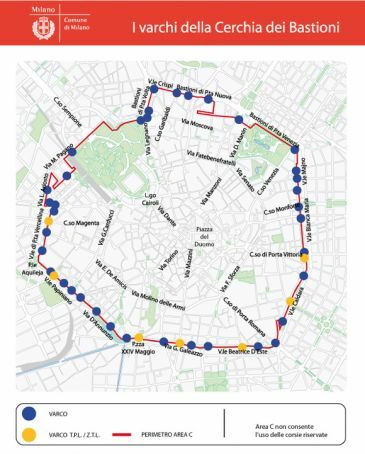 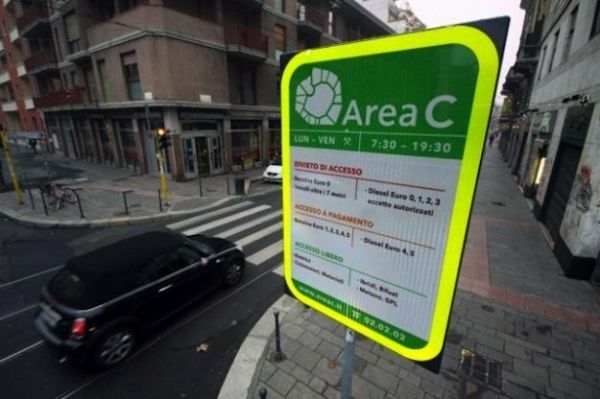 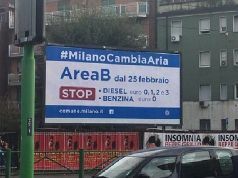 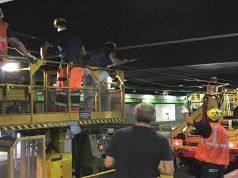 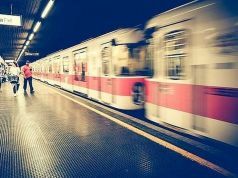 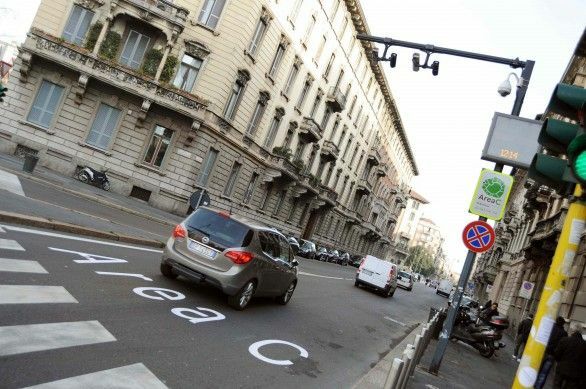 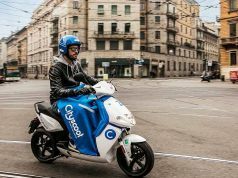 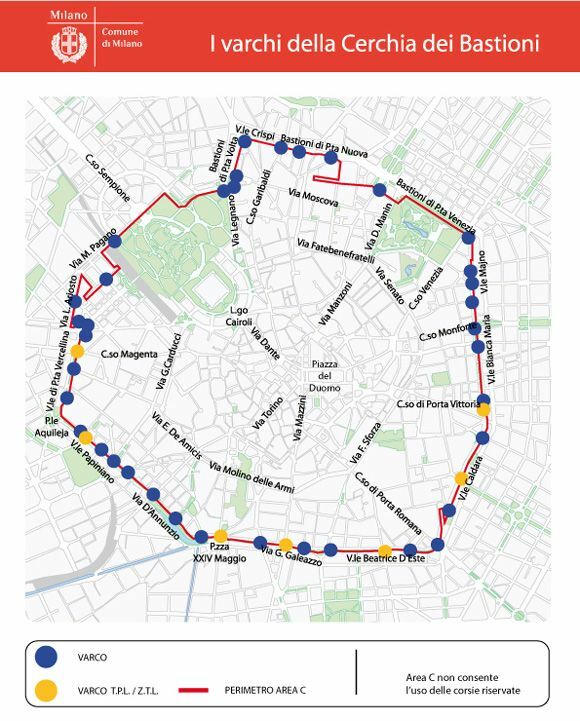 Milan’s central limited traffic zone “Area C” will be suspended from 9 to 24 August, city hall has announced. 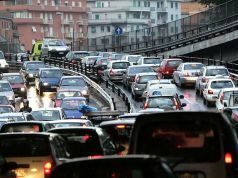 As road traffic traditionally thins out during the middle period of August, when most companies close for annual holidays, city administrators are expecting a drop of between 40 and 50 per cent, thus justifying a relaxation of the restrictive rules. 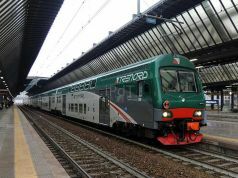 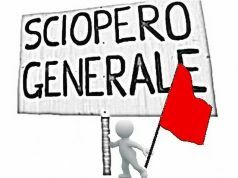 Announcing the move, the experts quoted the figures from last year: in the period up to 2 August 2013 daily entries to Area C – also known as the Cerchia dei Bastioni – were over 74,000, but dropped to some 42,000 during the week around 12-16 August, rising back to over 56,000 at the end of the month as offices and factories reopened. 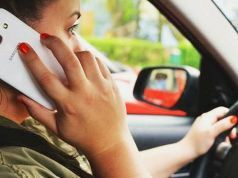 The ban will remain in place, however, for vehicles over 7.5 mt. 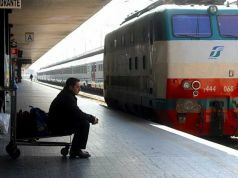 long from Monday to Friday, 07.30 to 19.30.